COOLTECH SYSTEMS Cooltech System is the Ahmedabad, India Based Manufacturer and Exporter & Supplier of Air Ventilators. the team professionals who understand what customer needs are and trying to full fill those requirements in an appropriate span of time with a suitable price. 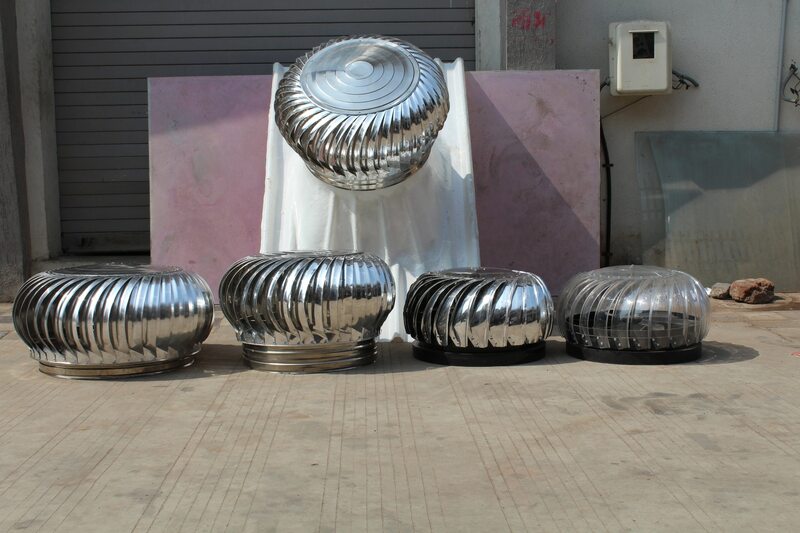 We believe in “Supply quality products in the best prices” we are manufacturer and supplier wide range of Air Ventilators, Turbo Ventilators, FRP Sheets. Our Customers belong from the industrial and commercial sector. The product at glance: we have a wide range of Air Ventilators, Turbo Ventilators, FRP Sheets, Aluminum Air Ventilators, Industrial Air Ventilators, FRP Base Air Ventilators , Industrial Roof Ventilators, Frp Base Wind Ventilator, Power Less Air Ventilators, Color Coated Sheets, Fiber Sheet, Turbine Ventilator, Polycarbonate Base Sheet, Ventilation Systems, Roof Extractor Fan, Turbovent Air Ventilators are manufactured by using first grade quality metal and modern technique. Easy to install and maintenance free. Available in different models at nominal market price. 73, Somnath Industrial Park, Opp. C.I.S.F Camp, Behind G. V. M. M., Odhav Ring Road, Odhav Gam, – 382415, Gujarat, . Wind Turbine Air Ventilator manufacturer Wind turbine ventilators are exactly as the name implies, they are a ventilator that is powered by the wind to create effective ventilation for different industries. This product works on wind assisted ventilation. Turbine ventilators are round metal vents with fins in them. Even just a little bit of wind can be just enough for the turbo ventilator to rotate. The faster the wind, the faster the turbine will rotate and exhaust the heat, smoke, fumes, humidity, etc. 23.0158657 72.6810988 COOLTECH SYSTEMS 73, Somnath Industrial Park, Opp. C.I.S.F Camp, Behind G. V. M. M., Odhav Ring Road, Odhav Gam, – 382415, Gujarat, .